So you are looking at taking your domain folio to the next step? 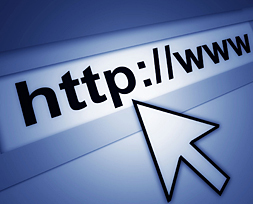 Web24 offers free DNS hosting to customers or resellers with 10 domains or more. We’ll set you up on your preferred domain, no questions asked. You may set up your entire domain folio to run off one single DNS Hosting account, using the Parked Domain function for every subsequent domain.